How to Set live 3d Background in Windows 10 ? Are you tired of the desktop background of your computer running Windows? What about activating your background? For years, the unchanged Windows desktop has become a critic of users. The Windows desktop background, where you can put a photo to make it look beautiful, has a lot of work that can be functional while it doesn’t work, it lags behind its existing potential. 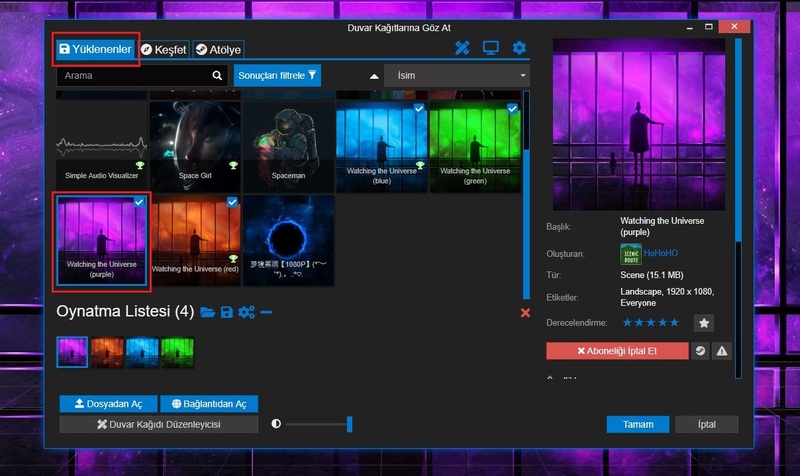 The Wallpaper Engine, which is only $ 1.5 on Steam, brings a brand new breath to the Windows experience of users. You can download hundreds of content in the Steam Studio for the Wallpaper Engine, which works with the background of making backgrounds to the cycle (starting from the beginning) to the background of the desktop, and you can set it for your background. 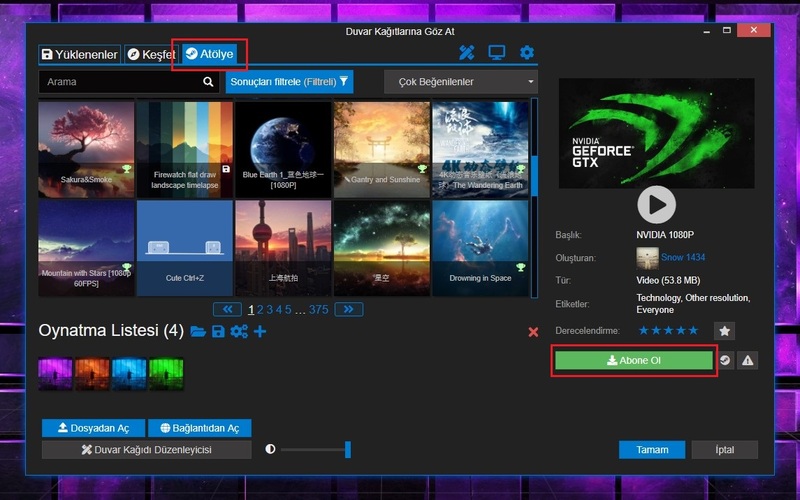 How to use Wallpaper Engine? Launch Wallpaper Engine. Before you do this, check that your Steam is turned on, and if not, turn on Steam. Click Workshop at the top of the app. You can see hundreds of pages of animation on the screen. To download the animation you want on the page here, double-click on it or click once on the right-click on the screen then press the Subscribe button. As soon as the animations you subscribe to come down, they will move to the background of your desktop. If you want to set a different animation as your desktop background, simply click on the Uploads button on the top right of the app and then click once on the animation you want to make a background in the menu to be opened. With the help of the link above, you can make your Android device your second screen and with Wallpaper Engine’s multi-screen support, you can make your work environment out of your ordinary desktop in a real sense. If you eat 2 cloves a day, what happens on your body?